HOUSTON (KTRK) -- If you're in the market for purchasing a home for the first time, there are several steps you want to take. According to the Better Business Bureau, the most important thing to remember during the process is that you are not alone. Building a new home from the ground up? Experts say there are several things you should do. Those tips include using a real estate agent, checking out the builder, researching the community and understanding your floor plan. Even after you've taken all of these steps, you may still run into issues with your home builder. Anthony and Jessica Gruetzmacher moved into a DR Horton home in Texas. Two years after they closed on their 2,500 square foot home, the couple was still fighting to get repairs the builder promised within days of their 2014 closing. Their experience sparked an investigation with ABC13's Ted Oberg and across the nation with ABC News' Brian Ross. The issues that the Gruetzmacher's experienced are a problem that many have faced. Some homeowners have seen a plethora of issues with the fight against their builder landing in court. 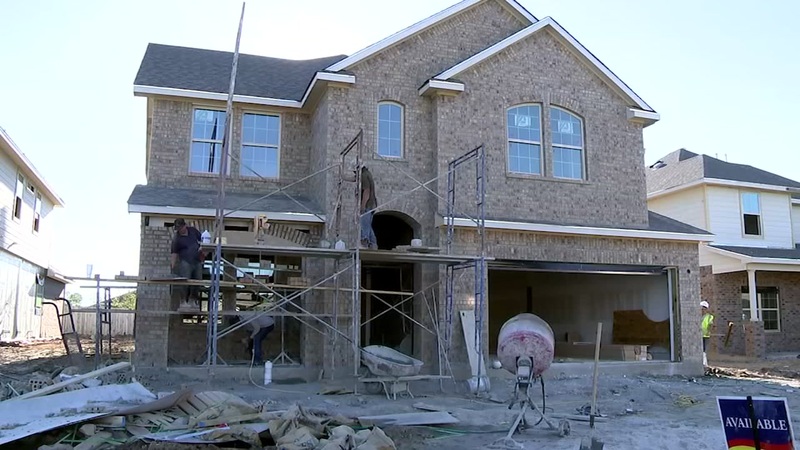 FRIDAY ON ABC13 AT 10PM: Ted Oberg investigates a dispute between several homeowners in Bellaire and their collective frustrations with a local builder.